WooCommerce is very popular WordPress plugin to sell products with WordPress. In this article, We have listed Best WooCommerce plugins 2018. WooCommerce is arguably the most popular e-commerce platform amongst the many e-commerce platform options available today. The popularity of WooCommerce can be attributed to the fact that it is WordPress based and you have hundreds of WooCommerce plugins to make your online store more powerful. 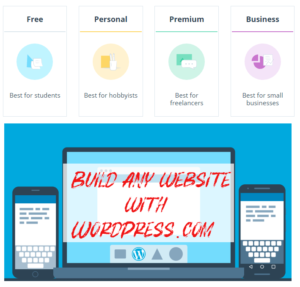 WordPress is the most popular and easy website building tool, drove the popularity of WooCommerce up and established it as the most popular and easiest e-commerce tool, primarily for inexperienced e-commerce entrepreneurs. As per the recent surveys, WooCommerce now powers over 37% of all eStores and offer a whole ecosystem of plugins which extend the functionalities of WooCommerce in various ways – from increasing online traffic to managing their inventory. Given below is a quick overview of five such plugins for WooCommerce that small business owners can use to enhance their online stores with various functionalities. Woocommerce 3.0 admin orders page is missing some important columns due to performance reasons. 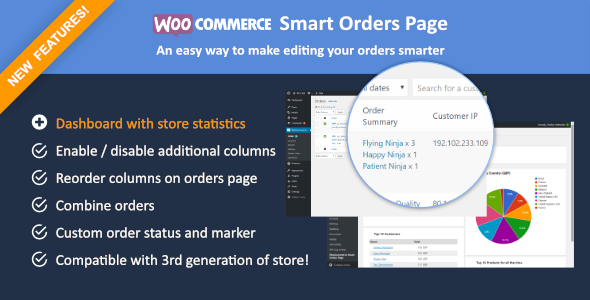 This small plugin adds additional columns to orders page so your staff or admin can manage store and orders easily. For example, the order summary column was removed in WooCommerce 3.0. This plugin adds this column back. It will display contents of an order with variations. This makes order management easier and faster. You can also view your sales statistics with the new tab in the admin panel of the plugin. It helps to know what products are the most popular in your store, what customers bought most products (maybe to make a discount for them) and other useful charts. This WooCommerce Checkout Field Modifier plugin allows you to edit the checkout fields for your WooCommerce based online store. The advantage of using this plugin is that you will be able to collect precisely the information you need. Useful, reliable and powerful. This is a premium plugin from MyThemeShop.com and you can use this plugin on unlimited websites. With WooCommerce Products Already Added to Cart or Purchased plugin, You can alert your customers with a custom message that may be unintentionally purchasing the same item multiple times. With tons of features, this WooCommerce Plugin avoids errors and enhances the shopping experience. Join 383279 Happy MyThemeShop.com Customers And Get Access To Our Entire Collection Of 147 Beautiful Themes & Plugins for only $87. If you are selling products all over the world, You will have to deal with different shipping fees for each state, region or city. Luckily, by using the native WooCommerce options, You can easily fix this issue, but it won’t be so easy in case the shipping fees need to be edited for each single product. WooCommerce doesn’t allow that. Imagine selling a product that might require higher or lower shipping fees according to where in the world it needs shipping. This powerful plugin from YITH lets you set and control the shipping fees for each product. The easy checkout process is one of the best ways to increase the conversion rate for your online store. With WooCommerce One Page Checkout Plugin you can simplify the checkout process by reducing it to a single step process. 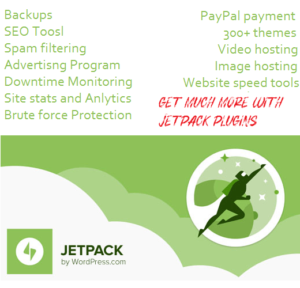 With this plugin, you can select products, checkout and pay for the product all on one page. This plugin uses a WordPress shortcode to insert fields. This shortcode can be used to add the checkout process to any page, post or custom post type. This helps reduce bounce rate and abandoned carts. One Page Checkout makes your store faster and easier for your buyers to buy from your eStore. Once a buyer has agreed to buy something, it is much easier to make them related or complementary items. This is the reason why WooCommerce Plugins like Product Bundles are gaining popularity for exploiting cross-selling and up-selling opportunities. You will see your product revenue begin to boost as rapidly as your buyers’ shopping carts fill up. For instance, if you sell men’s accessories in your store and someone purchases shoes then you can prompt them to purchase something from your range of socks. Buyers are often ready to purchase complementary products if they are prompted at the right time and are given enough incentives. One of the best ways to increase sales is to bundle a few related products together and offer the bundle at a discount. This is what this plugin does. Reviews are the lifeblood of any e-commerce store. While searching for a product in a store every customer would want to know the feedback from customers or have already purchased the product and tried it. As per research 70% customers look at product reviews before purchasing a product and 63% customers are more likely to purchase a product if the site has product reviews and ratings. Genuine reviews increase the store's credibility and increase the chances of product purchase. WooCommerce Product Reviews Pro is a great review plugin that will take care of all reviews. For even better review management, you can use WooCommerce Show All Reviews plugin to show all product reviews on your store in one place. There might be various reasons why customers abruptly decide to leave your online store. According to research, having exit-intent pop-ups with offers for your buyers help boost the time buyers spend in your store, email sign-ups and other goals. One of the companies reported a rise in subscribers of 1375%! WooCommerce Exit Offer Plugin offers a blank slate, this helps craft it any way you like, though it might need some coding and CSS work to make it look good. Use WooCommerce Exit Offer plugin to get the best out of every customer visiting your store. To offer your store customers exciting product offers or pricing discounts or exclusive content, you need to have a special members section which only eligible customers have access to. WooCommerce Membership Plugin does exactly this, with plenty of features. It gives store owners the option to create various membership plans based on subscription price. Admin can selected members for any membership plan and set up expiration time for each plan. WooCommerce is perhaps the easiest platform to work with for your e-commerce venture and is great for beginners to get a taste of e-commerce. And for more experienced users, it is flexible enough to be extended to a full-fledged online store with thousands of products. Plugins that extend the functionalities of WooCommerce are a great help in this regard. And apart from the above five, there are many other plugins available in the market. Have you used any of these Plugins? We would like to know your experience with them. Please let us know which Plugin is helping you the most, in the comments. Mr. Maulik Shah is the founder and CEO of Biztech IT Consultancy Pvt Ltd., one of the leading web design and Development Company in India. He also runs Biztech Blog, where he shares insights from the world of ecommerce and other web based technologies. Very useful WooCommerce plugins list! Keep sharing. I want to suggest one more which is WC Checkout fields editor. 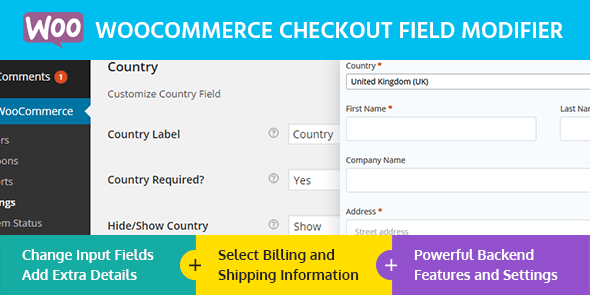 You can manage existing billing and shipping fields also you can add new additional fields on your checkout page. 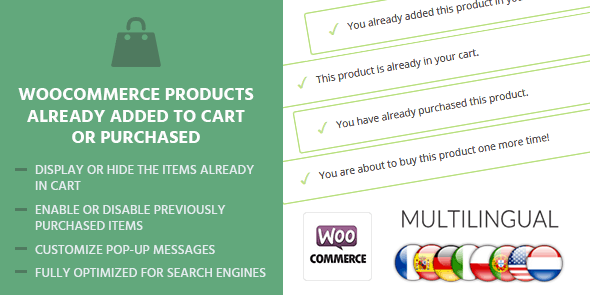 It’s a great collection of Woo commerce plugins. Thanks for your collection and these are very worthful to the users of Woo commerce site. This is classical collection of woo commerce plugins . Really this is very exceptional collection . Hopefully such type of post will be consecutive .